Our mobile team of technicians can carry out all ship restoration activities on location, irrespective of whether this needs to be done together with our divers. 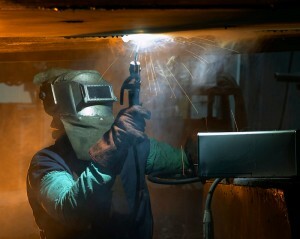 All our welders are certified and can call on many years of ship restoration experience. We can quickly be on location with any required materials in order to carry out the most diverse restorations.